KENNESAW, Ga. (AP) - The new president of Kennesaw State University is in line for a major salary increase. 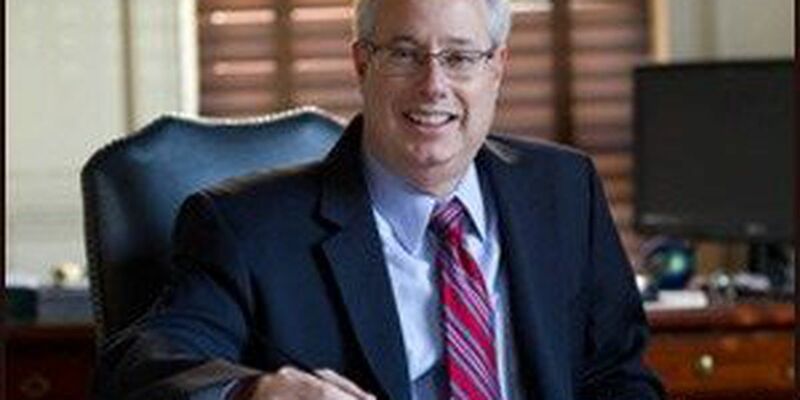 The Atlanta Journal-Constitution reports (http://bit.ly/2eFhrUX) Georgia Attorney General Sam Olens' base annual salary will nearly triple when he becomes the university's president next month. According to a proposal sent to him Monday by the University System of Georgia, Olens, whose current base salary is about $140,000, would receive a base salary of $390,000. His entire annual compensation package would be about $430,000. The package includes a housing allowance of $19,400 and subsistence allowance of $13,400 that would be used, in part, to host campus events. Olens would also get $8,400 as an automobile allowance. Officials says the proposed compensation package for Olens is about $12,000 more than the salary his predecessor, Dan Papp, received.